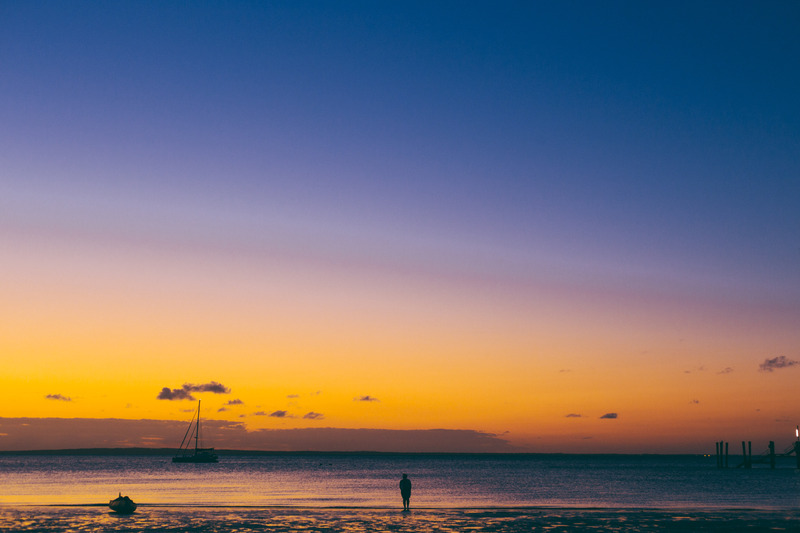 Gateway to one of the Seven Wonder of the World, Cairns is a prime spot to access Great Barrier Reef, making it the perfect place to start your Road Trip. 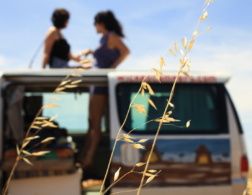 The city itself is inevitably touristy, meaning you’ve got a wide range of accommodation options to suit luxury travellers and backpackers alike. Be prepared for very humid weather, with temperatures regularly soaring in the high 30 degree Celsius during summer. In other words, just make sure your accommodation has air conditioning. 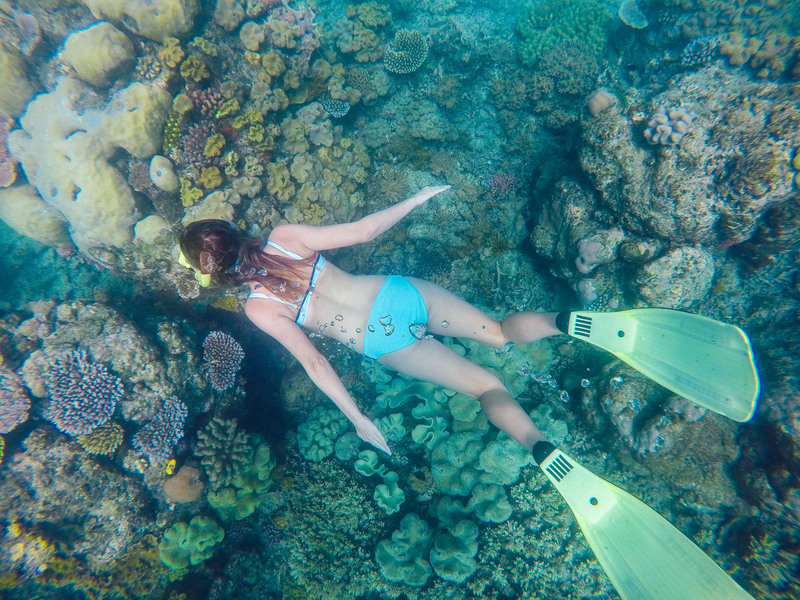 From the city you can very easily take a day trip out to some of the best spots in the Great Barrier Reef, where you can go either snorkelling or scuba diving in a magical land of rainbow coral, rich in every kind of marine life you can dream of. 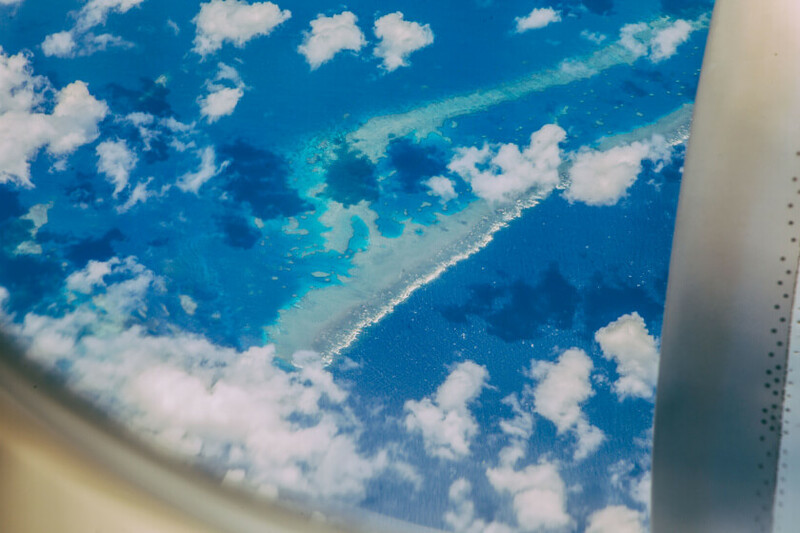 Another incredible experience is taking a scenic flight and seeing the reef from above. This experience is something you would truly never forget. 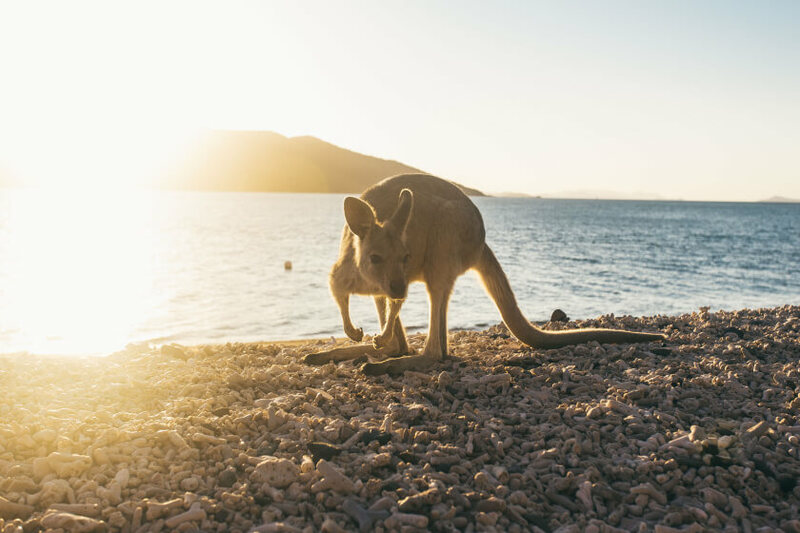 Located in the heart of the Great Barrier Reef, the Whitsundays are made up of 74 islands where you’ll find coral teeming with marine life, white sandy beaches, dense rainforest and hiking tracks galore. 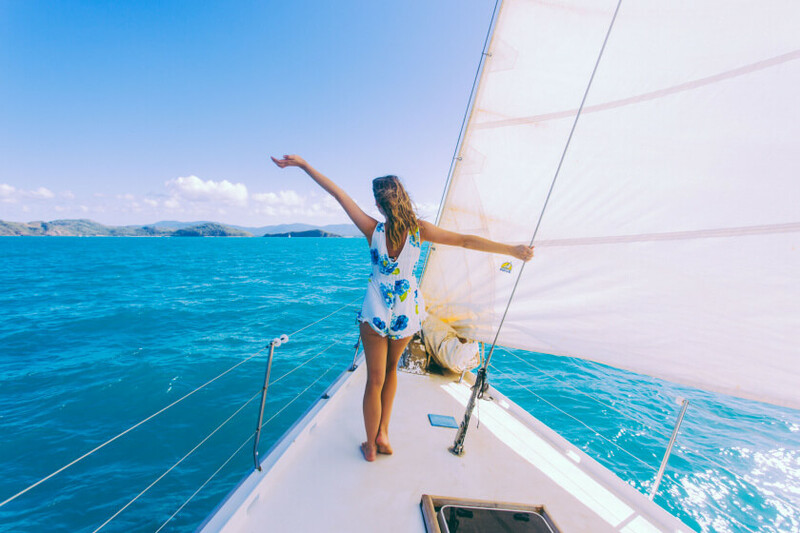 The best way to explore this tropical paradise is by sailing, and this is by far the most popular way of island-hopping. 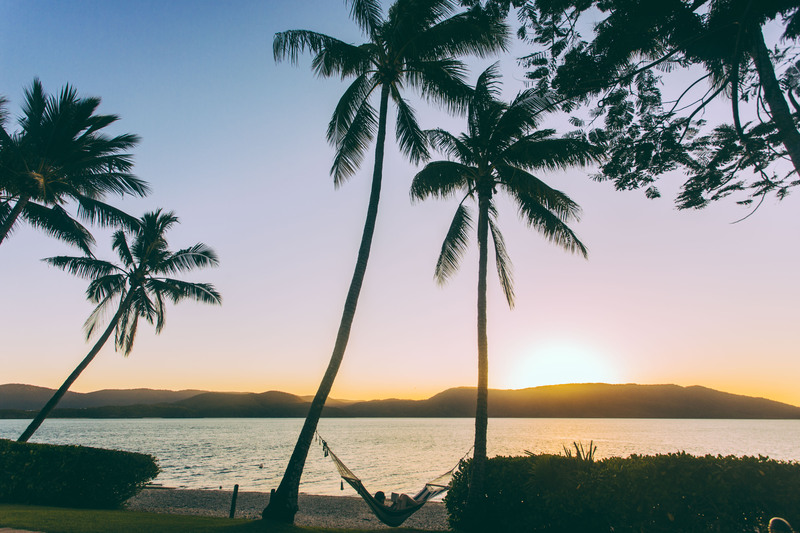 There are a few resort islands to stay on, including Hamilton Island, Daydream Island, and the very exclusive Hayman Island. 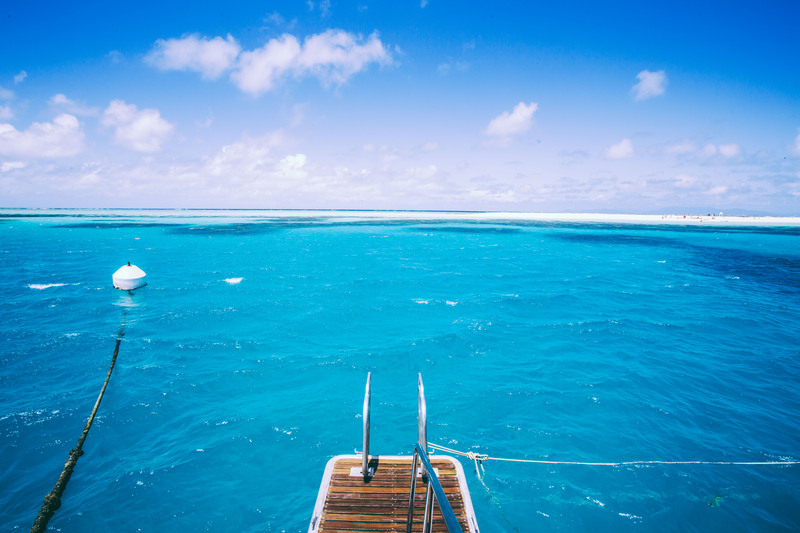 Each island tends to have one all-inclusive resort to stay at, and days on these islands generally consist of hopping between the many pools, relaxing in hammocks, partaking in water sports and eating your body weight at the buffets. 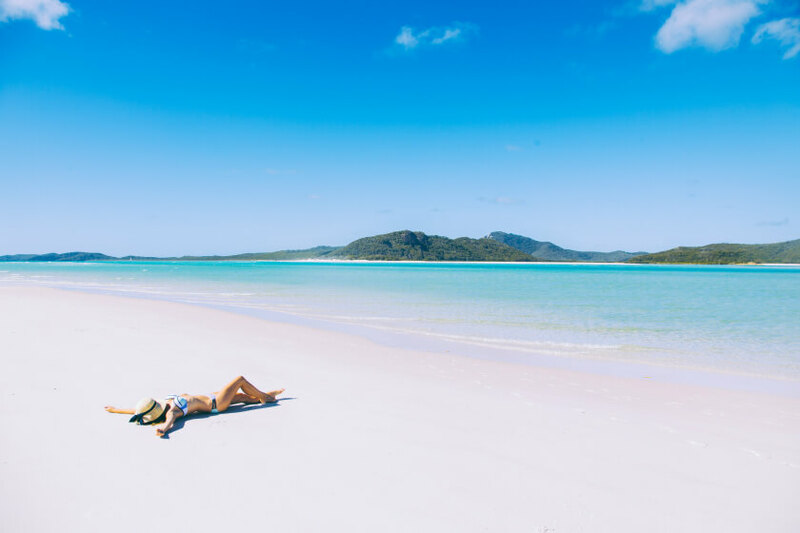 One of the most popular spots in the Whitsundays is the famous Whitehaven beach, which is home to the whitest, purest, finest sand you’ll ever encounter. 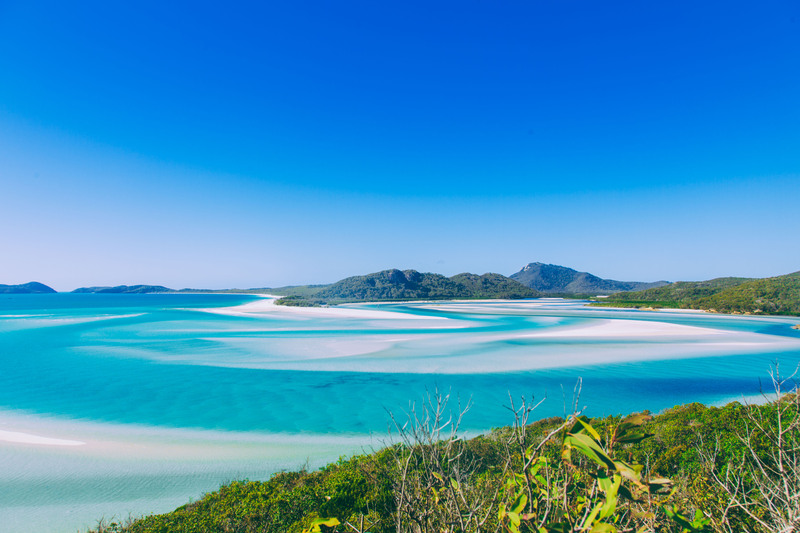 Made up of 98% pure silica, Whitehaven is one of the only beaches in the world where it is actually illegal to remove the sand. 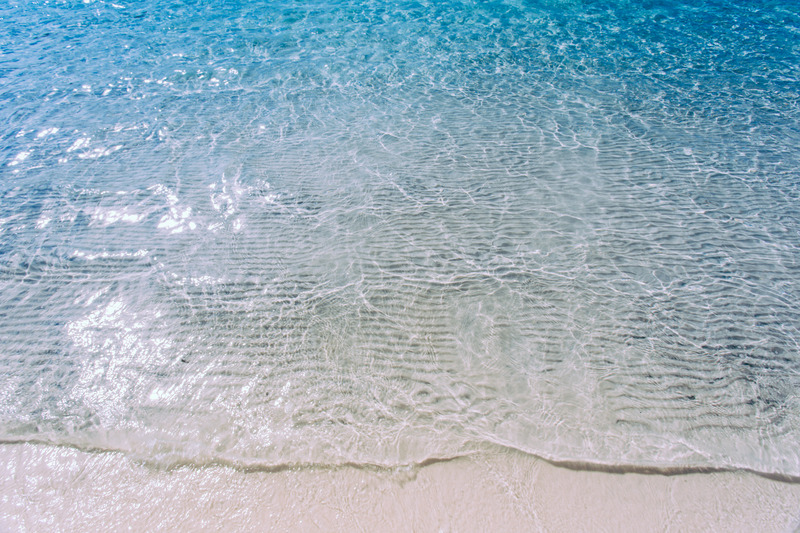 The untouched beauty of this place will blow you away. 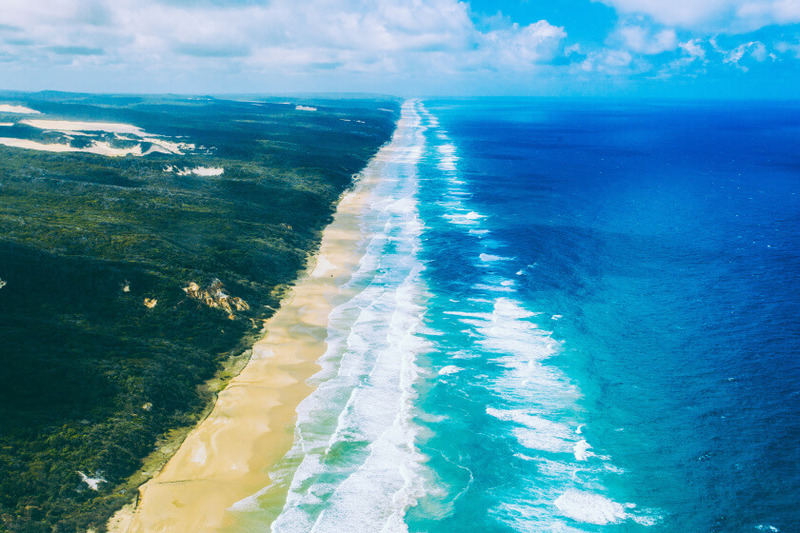 Fraser Island is the biggest sand island in the WHOLE world, making it ones of the most remarkably unique and diverse places to explore in Queensland. 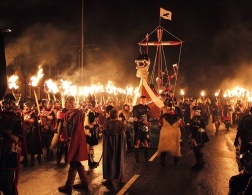 There is so much to do and see on the Island, so you are best to stay for a decent amount of time. 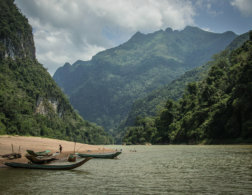 You can catch a passenger ferry over or catch a barge with a vehicle, which makes it a lot easier to get around as everything is very spread out over the island. Some not-to-miss highlights on Fraser include swimming in Lake Mackenzie, which is a very unique crystal-clear fresh water lake, exploring the only rainforest in the world that grows out of sand, checking out the famous Maheno shipwreck and Pinnacle sand dunes, splashing around in the Champagne Pools and floating down Eli Creek. 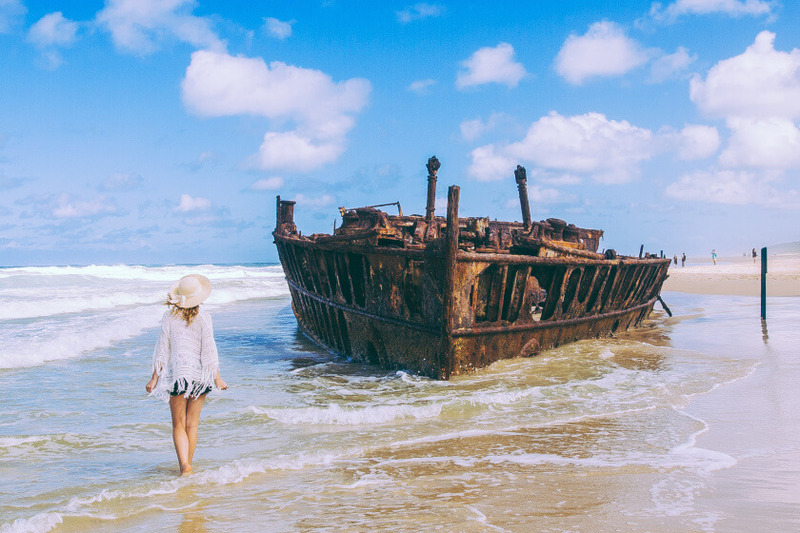 If you are driving yourself, make sure you have properly-equipped four-wheel drive as driving along the beach can be dangerous if you don’t have the right vehicle. 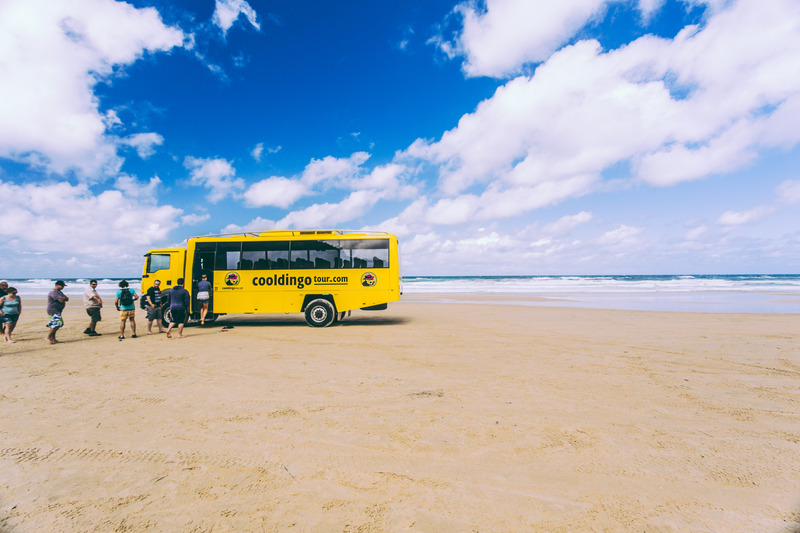 If you come over without a vehicle, there are many companies that offer 4WD tours of all these top spots, such as Cool Dingo Tours. 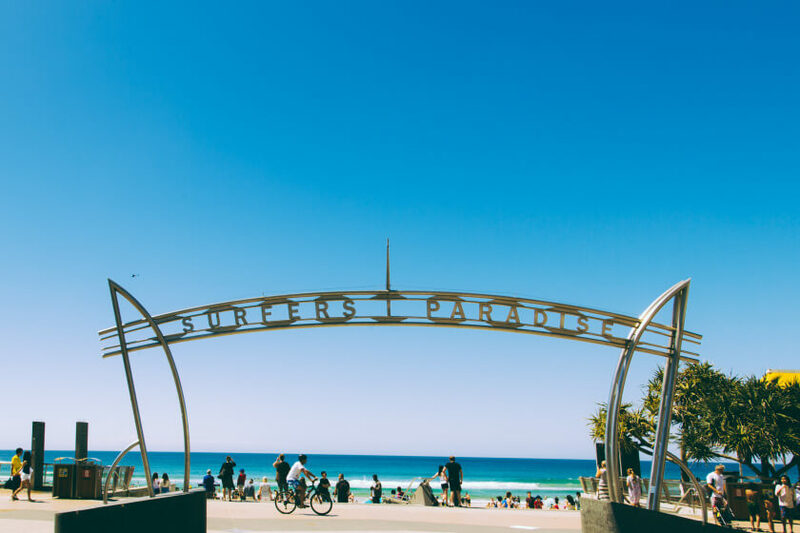 The Gold Coast is an ever-popular tourist hot spot, particularly within Surfer’s Paradise. 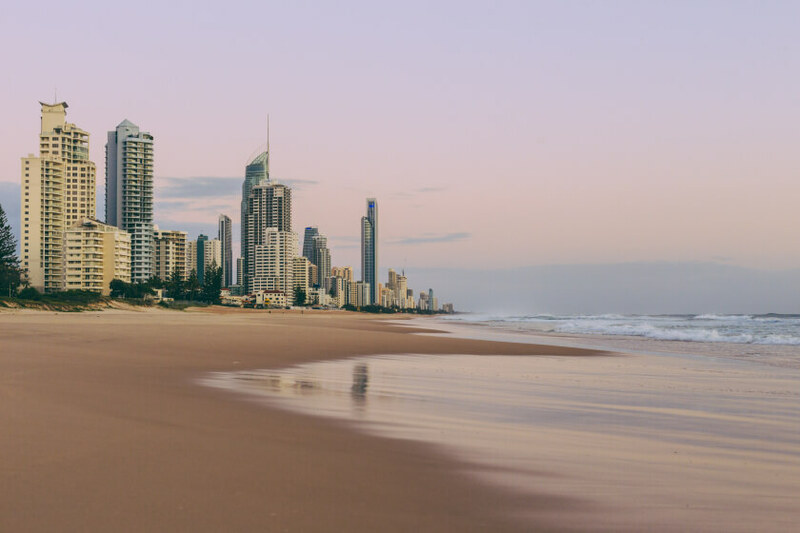 You’ll find hundreds of places to stay and eat in this area, but it really isn’t the nicest part of the Gold Coast to explore and the main beach is always very overcrowded. 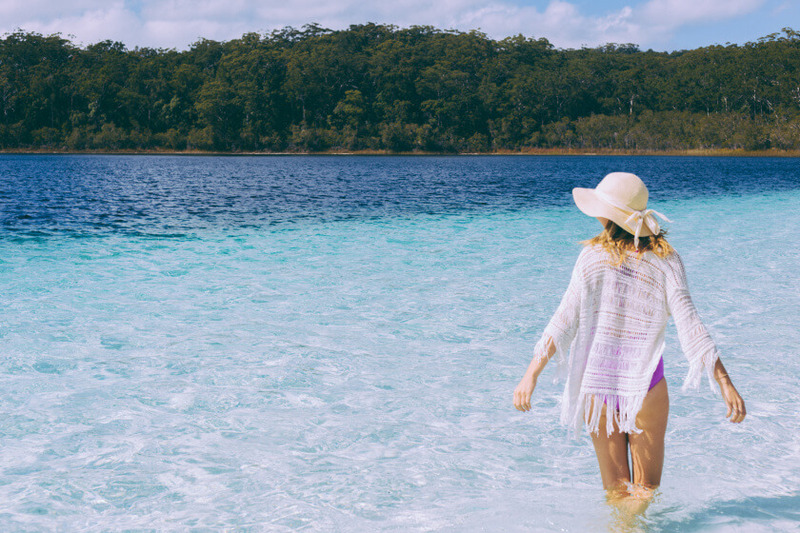 Instead, head to the Spit for a beach more popular with locals. 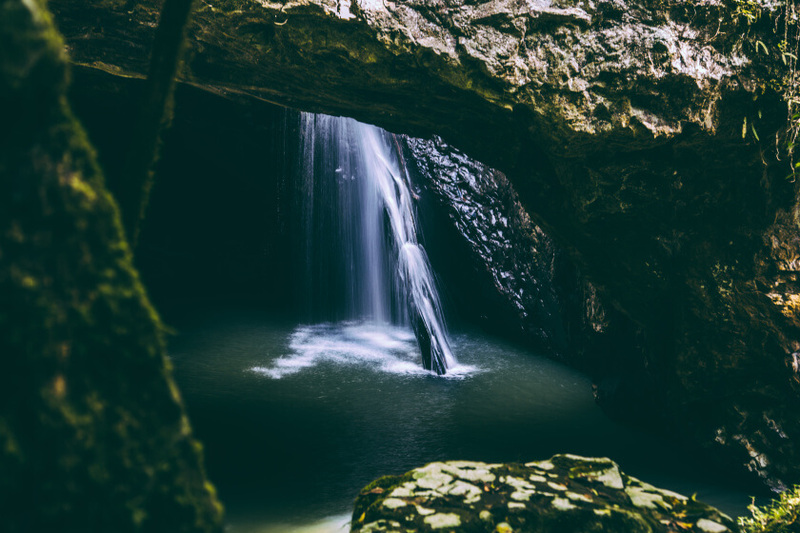 Head down to the Gold Coast hinterland and explore the Natural Bridge in Springbrook National Park, or check out the Currumbin Rock Pools for a unique place to swim nestled amongst lush rainforest. 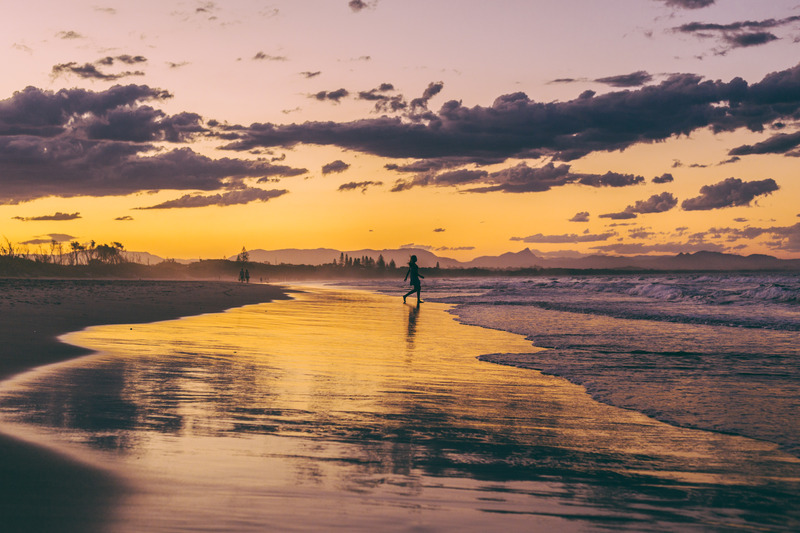 Byron Bay is beachside town with a rather unique flare. 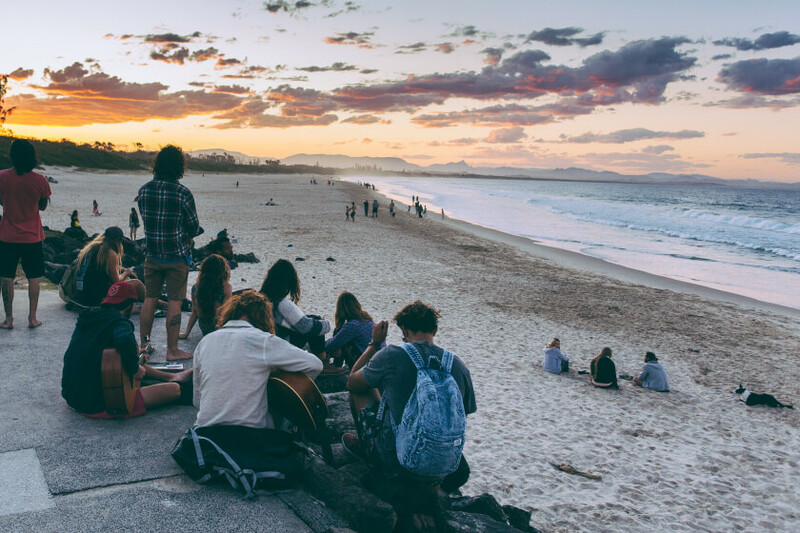 Home to Hippies, Yogis, Surfers and Vegan’s alike, this place has built quite the name for itself and is definitely worth visiting. 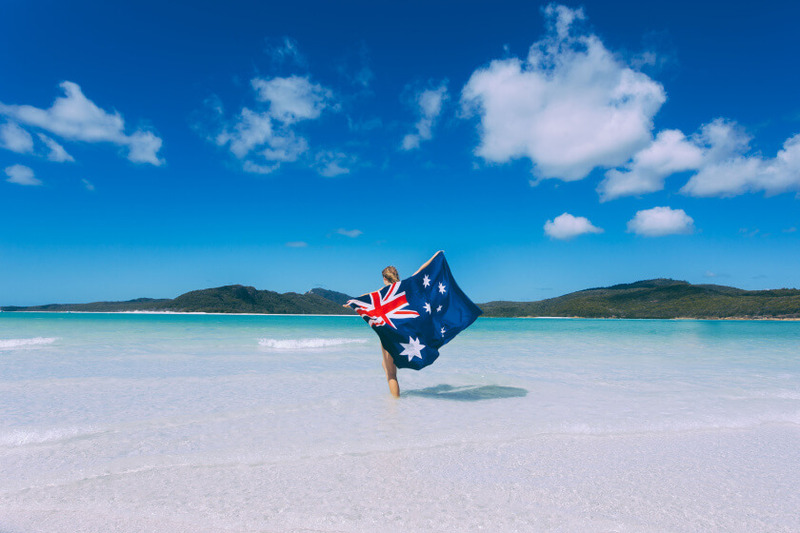 The beaches along the coast are absolutely stunning and there are some great places to camp like North Coast Holiday Park at Clarke’s Beach. 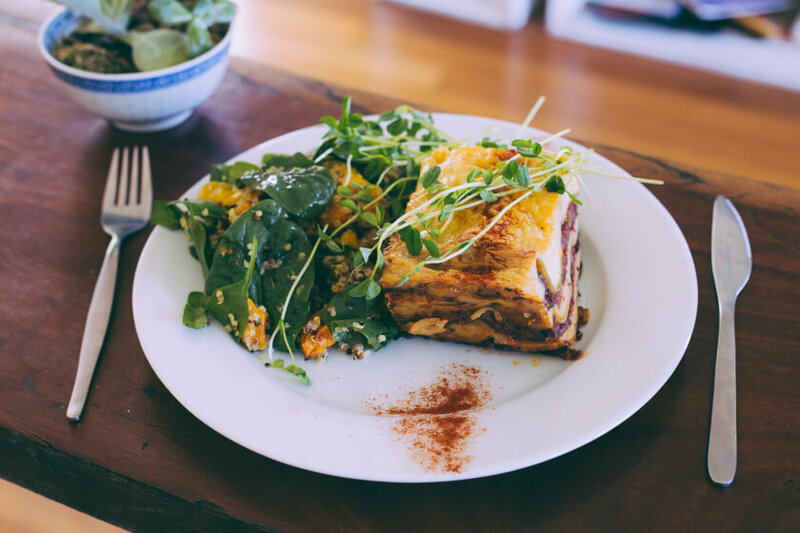 Within the town, you’ll find a wide variety of amazing places to eat (try a place called Organismic Falafel, you will not regret it), as well as lots of cute boutiques to browse. Activity options here are endless. 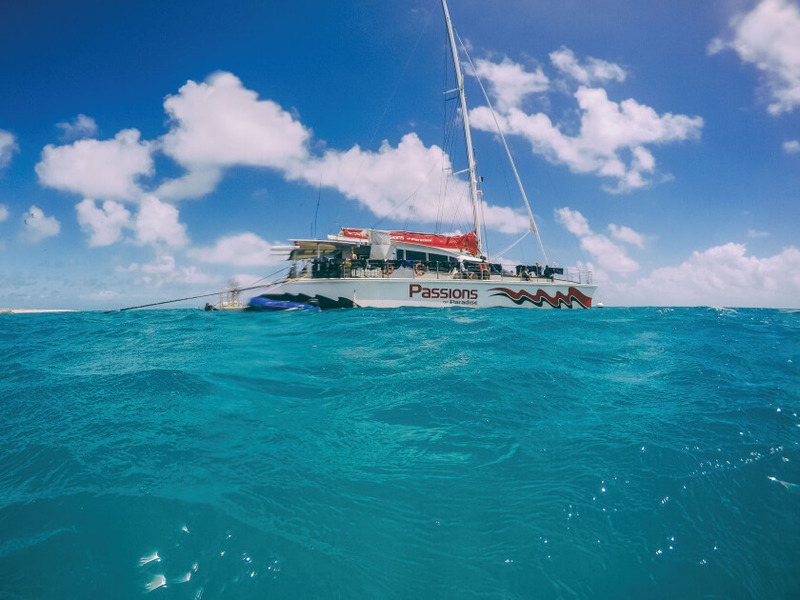 There is skydiving, snorkelling with turtles, kayaking and of course an abundance of spots to surf. 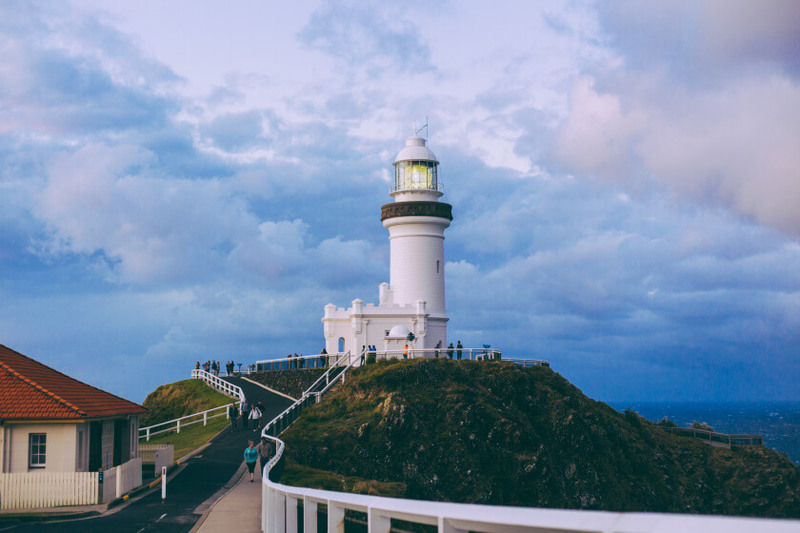 Whilst you are here, make sure you head up to the lighthouse at Cape Byron, where you can claim that you’ve been to the most easterly point in Australia. 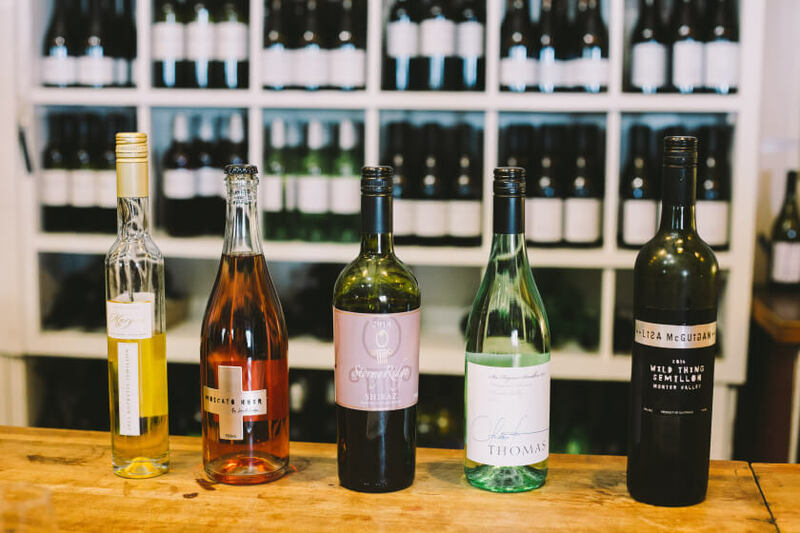 Just north of Sydney you’ll find Hunter Valley, one of Australia’s best wine-growing regions, and is a must-visit for foodies and wine-lovers. Home to 150 top-class wineries and vineyards,ome to 150 top-classs it is worth paying a visit to this beautiful area and sampling some of this country’s finest vintages. Wine-tasting may be the biggest drawcard of the region, but local produce trails closely behind. 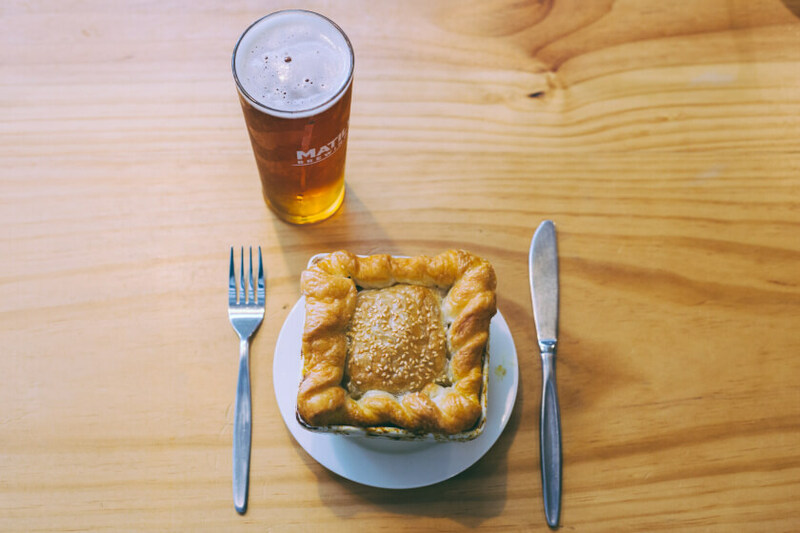 There an abundance of award-winning restaurants to try out offering the best local and seasonal produce of the region, along with places to try and buy delicious cheeses, jams, olive oil and cured meats for yourself. 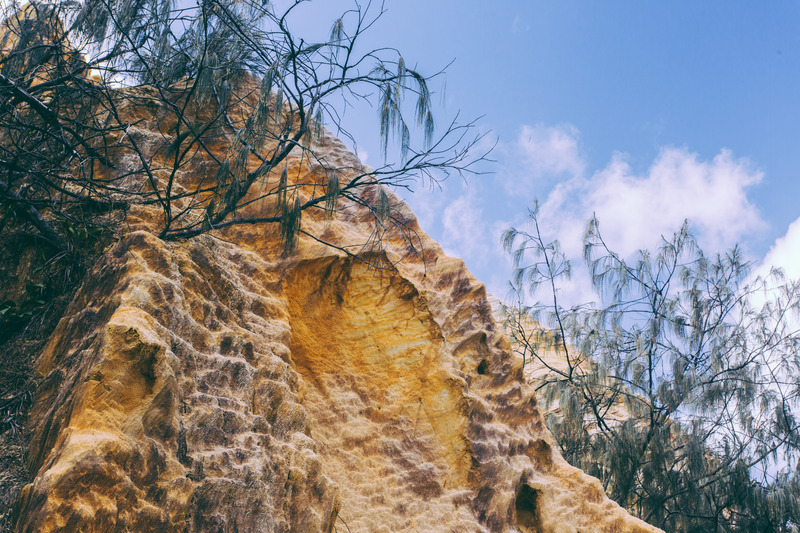 You better start planning your road trip, the East Coast of Australia is calling you! Already the colour of the water there is simply a wonder!